How to import blu-ray ISO image file to Pavtube Blu-Ray Ripper? Home » How to import blu-ray ISO image file to Pavtube Blu-Ray Ripper? 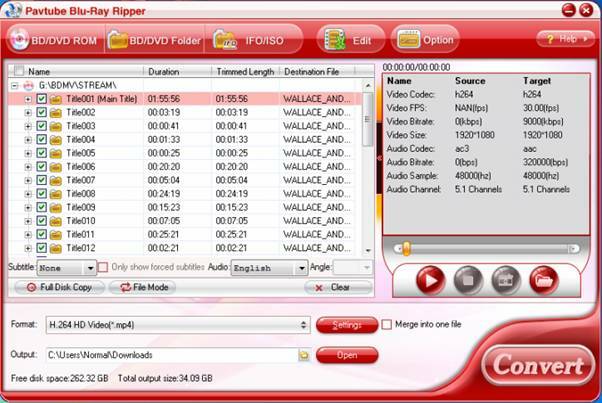 The Pavtube Blu-ray Ripper is able to rip blu-ray movies straightly from commercial blu-ray discs, DVDs, folders that contain blu-ray and DVD contents, and DVD ISO image files. We received emails from some users of Pavtube Blu-Ray Ripper that want to rip blu-ray ISO files using the program. There is another program that can directly rip blu-ray ISO files to flawless M2TS files and burn the blu-ray ISO image onto blank blu-ray discs, i.e., the Pavtube Blu-Ray Copy. Yet you can use the Pavtube Blu-Ray Ripper to shrink blu-ray ISO image files to MKV, AVI, MP4, WMV, MOV, DivX, etc, provided that you have already had a virtual drive installed on your PC. The following guide is written for users who would like to rip blu-ray ISO files using Pavtube Blu-Ray Ripper. 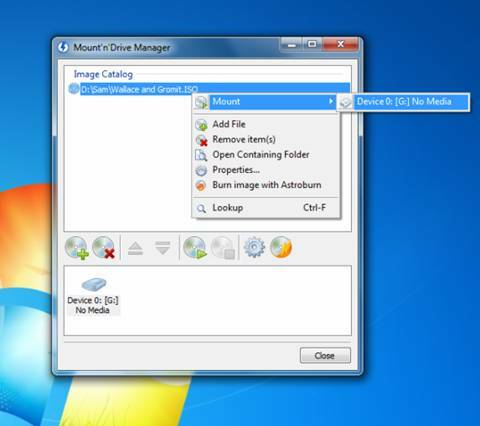 It focuses on how to run virtual drive DAEMON on PC and how to load blu-ray ISO to Pavtube Blu-Ray Ripper. Step 1: Run free virtual drive DAEMON Tools Lite on PC. After the installation finishes please run DAEMON Tools Lite. Step 2: Add blu-ray ISO image. 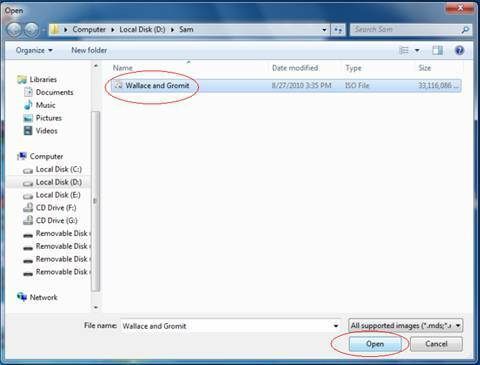 Click to add the blu-ray ISO file into virtual drive: select the ISO file and then click “Open”. 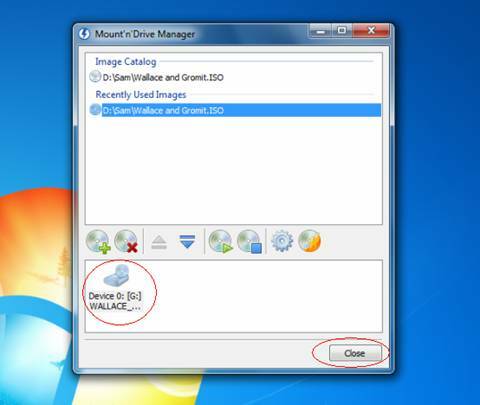 Step 3: Mount blu-ray ISO image to virtual drive. 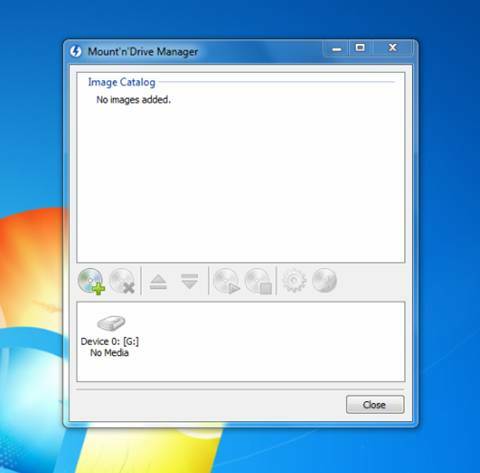 Right click on the file name and select “Mount” à “Device 0”. After the blu-ray ISO image file is mounted into virtual drive please click close. Now the ISO image file will show in your BD-Rom Drive. 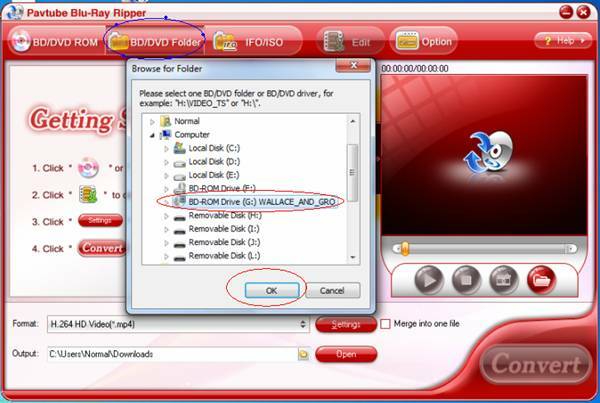 Run Pavtube Blu-Ray Ripper and click “BD/DVD Folder” to import the ISO file (now it is recognized as a BD-ROM disc file by the virtual drive) and then click “OK”. Step 5: Rip blu-ray ISO file to MKV, AVI, MP4, WMV and other desired file formats. The blu-ray ISO image file is loaded into Pavtube Blu-Ray Ripper successfully and you can rip/convert it as a normal blu-ray disc. Tip: Blu-ray ripping is time-consuming, and could takes 1 hour to 5 (or 6) hours based on the data processing speed of your computer. Some forks would have several blu-ray ripping tasks queue up and get the computer run all through to complete the tasks. In that case Pavtube Blu-Ray Video Converter Ultimate is recommended, as this program is able to arrange multiple blu-ray tasks at one time (batch conversion). You may find more details about ripping blu-ray discs at How to use Pavtube Blu-ray Ripper?